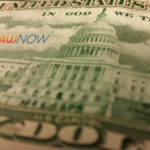 Hawaiian Telcom is offering a deferred payment option to federal government employees affected by the partial government shutdown. 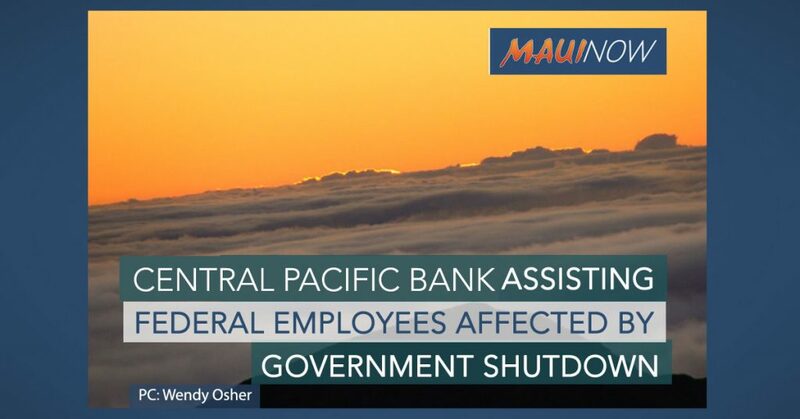 “Aligned with our culture of helping others and our commitment to Hawai‘i, Hawaiian Telcom is offering assistance to any federal government employee who is affected by the government shutdown and may be unable to pay their Hawaiian Telcom bills during this time,” the company announcement said. 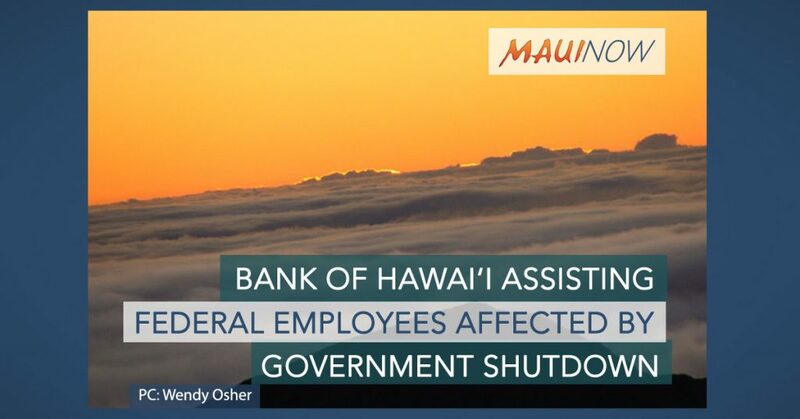 Affected employees can submit a request to defer payment by visiting the company’s website: http://www.hawaiiantel.com/Residential/Support/Article/tabid/1491/itemId/2844/Assistance-for-Customers-Affected-by-Government-Sh.aspx, or calling by (808) 643-3456. 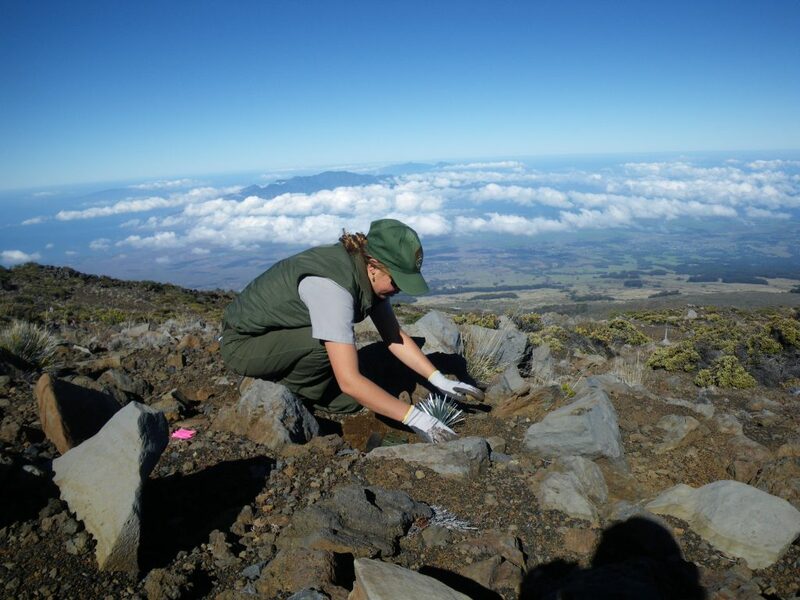 “We will also waive all late fees for up to 30-days after the end of the US federal government shutdown,” company representatives said. Today is the 31st day of the partial government shutdown, which began on Dec. 22, 2018.